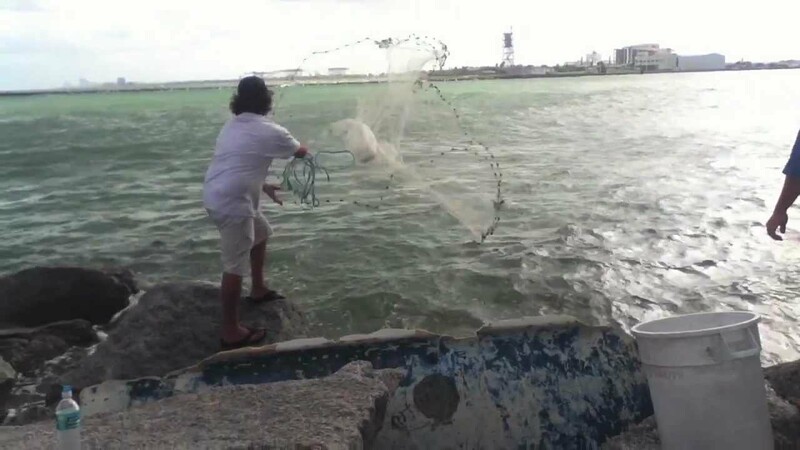 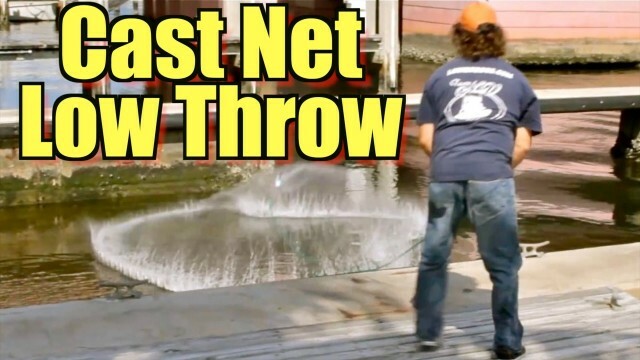 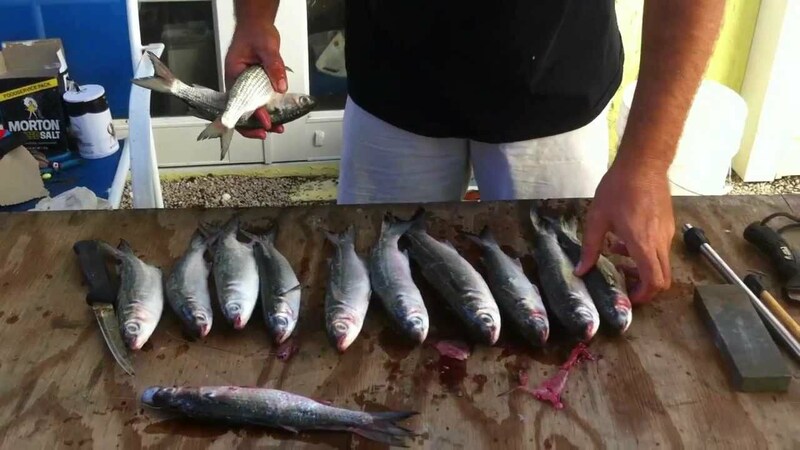 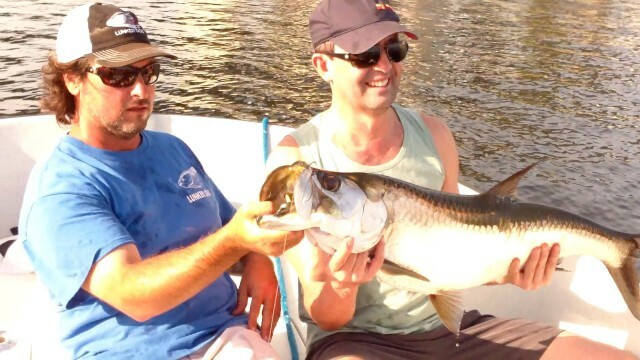 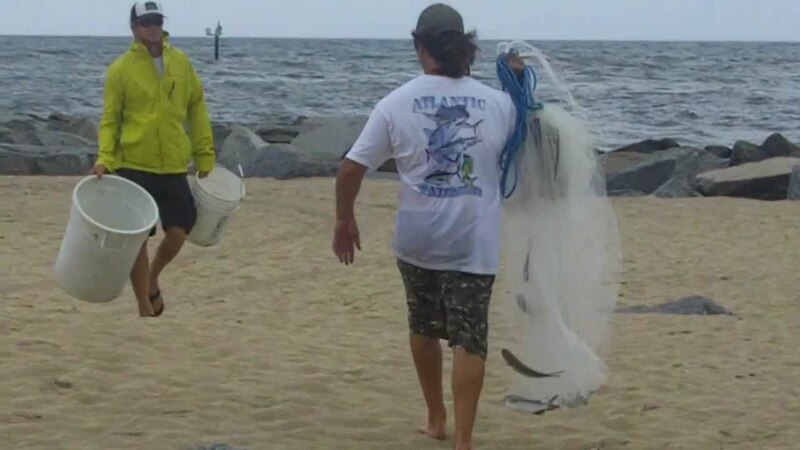 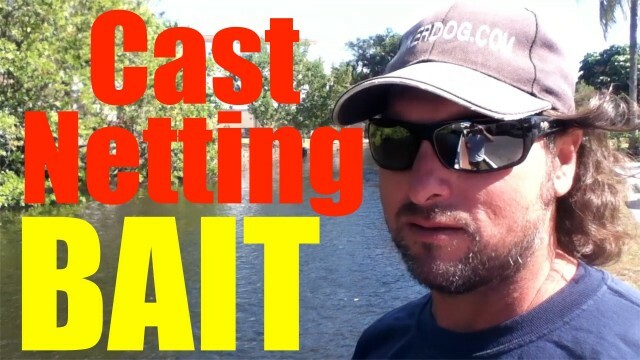 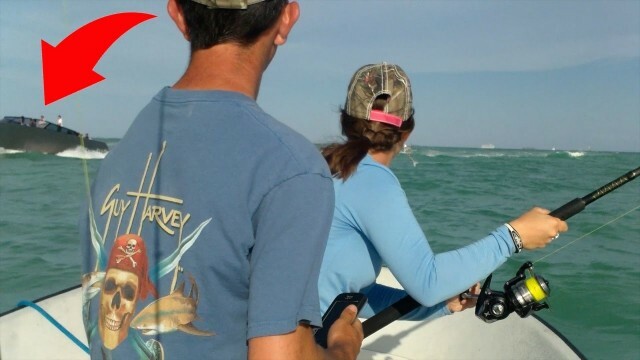 When to Fire Your Fishing Buddy. 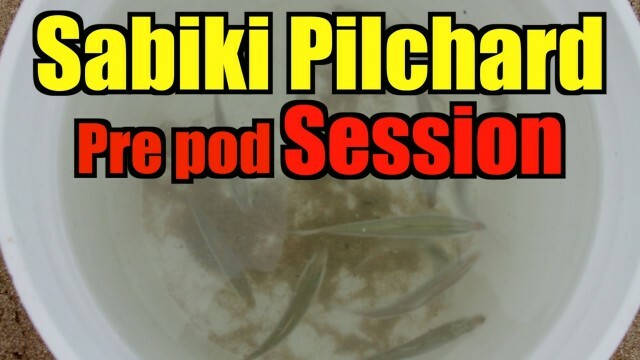 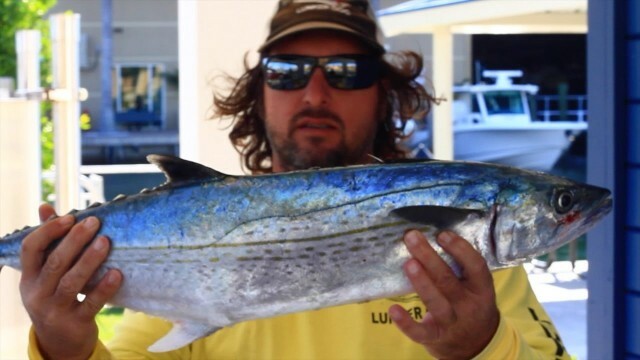 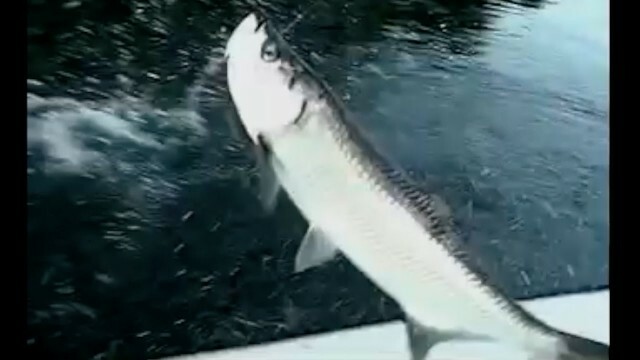 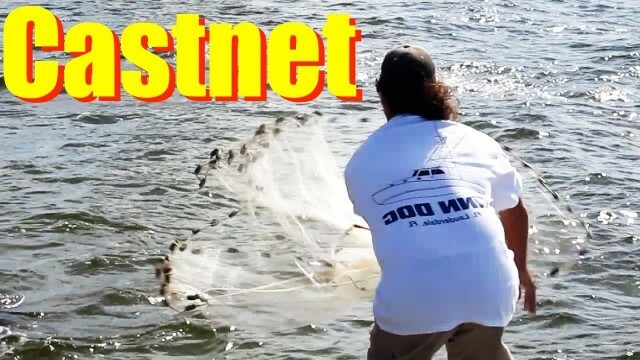 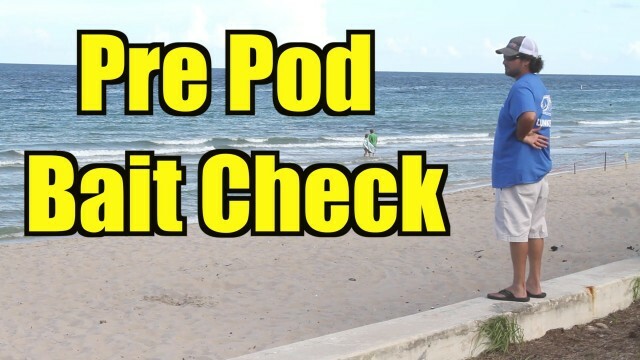 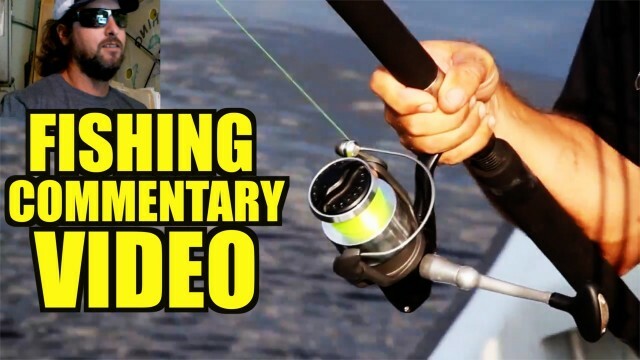 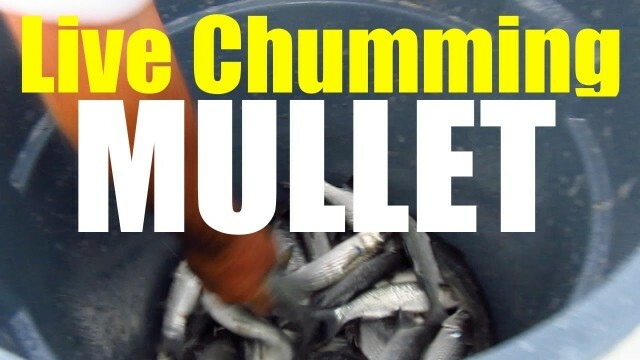 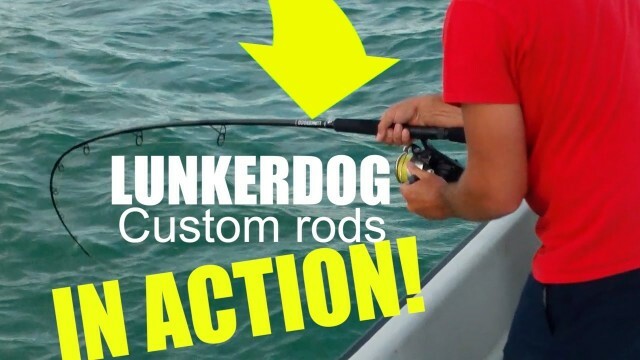 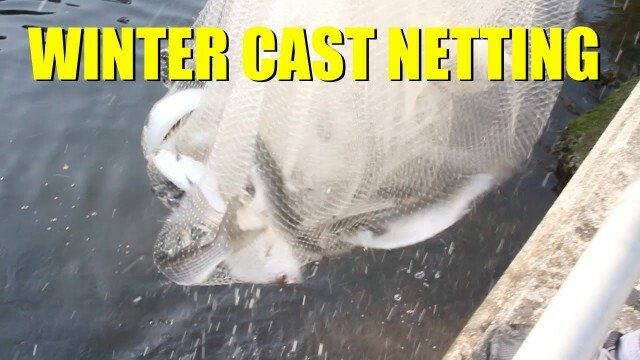 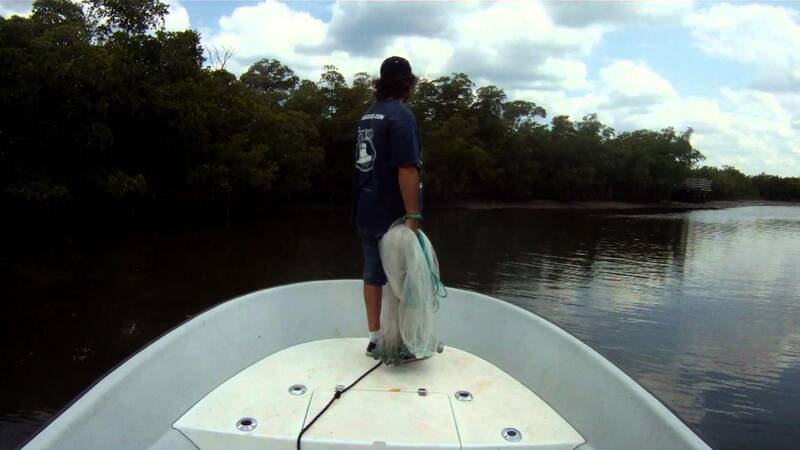 SUBSCRIBE http://www.youtube.com/subscription_center?add_user=themulletrun Monster Snook Fishing with Captain Jeff. 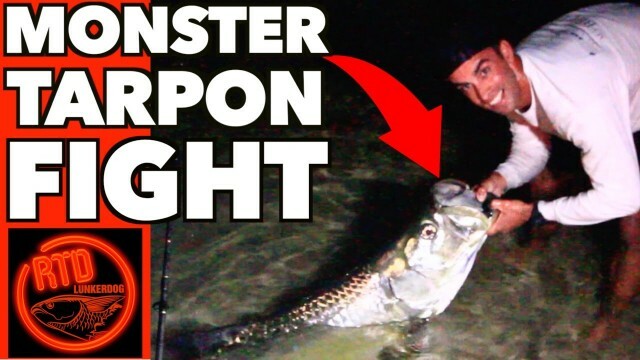 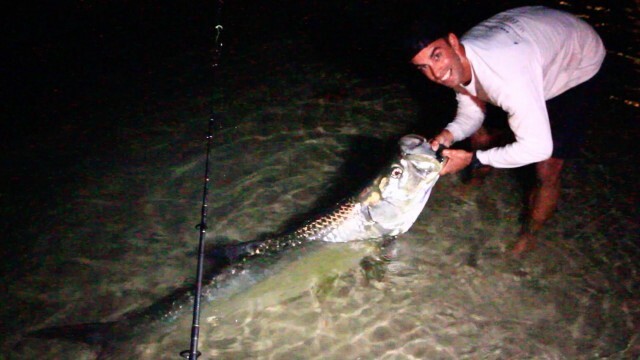 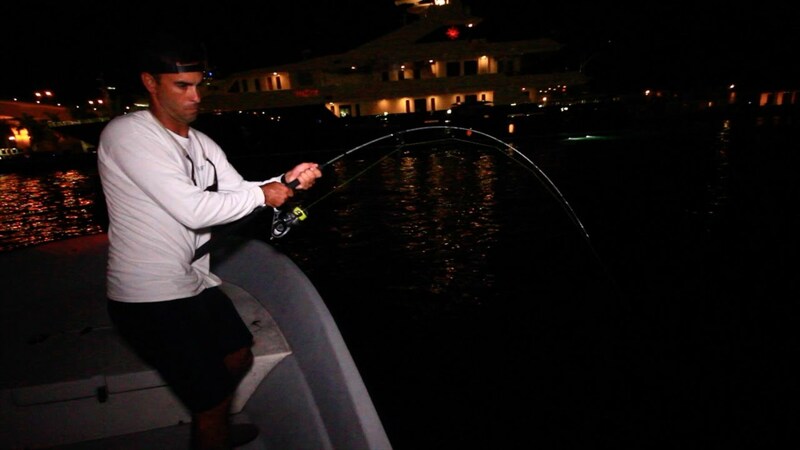 Monster Snook at night. 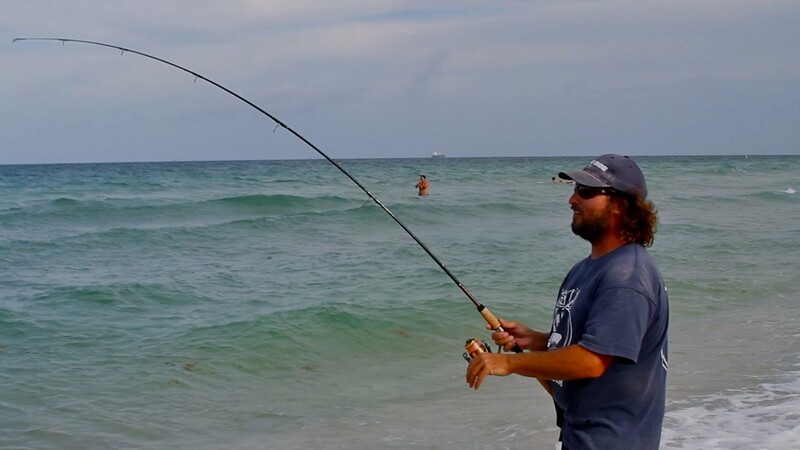 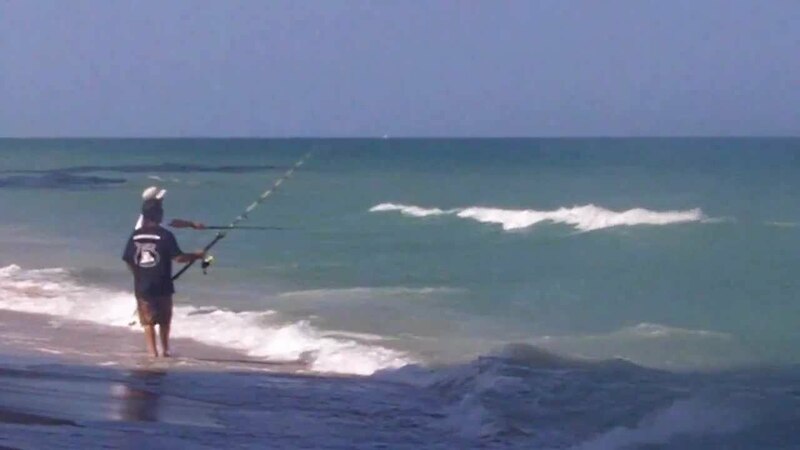 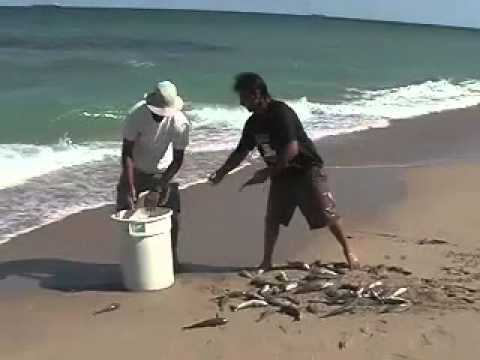 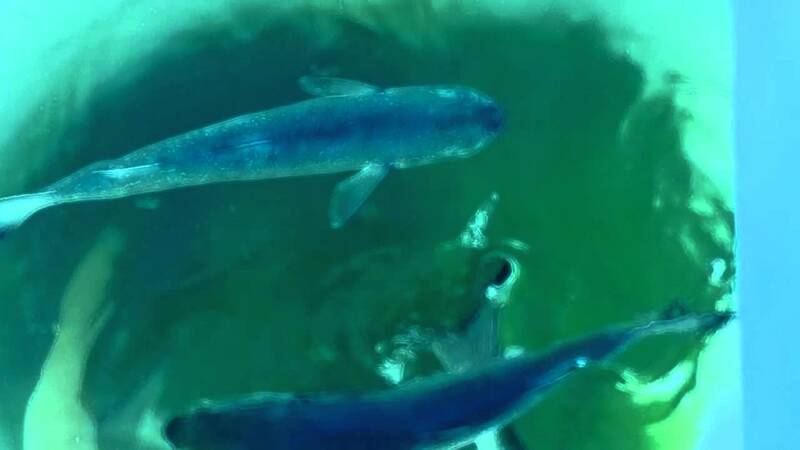 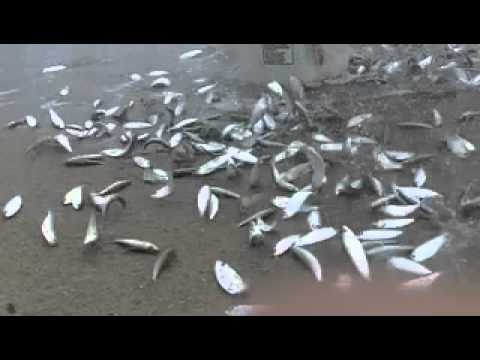 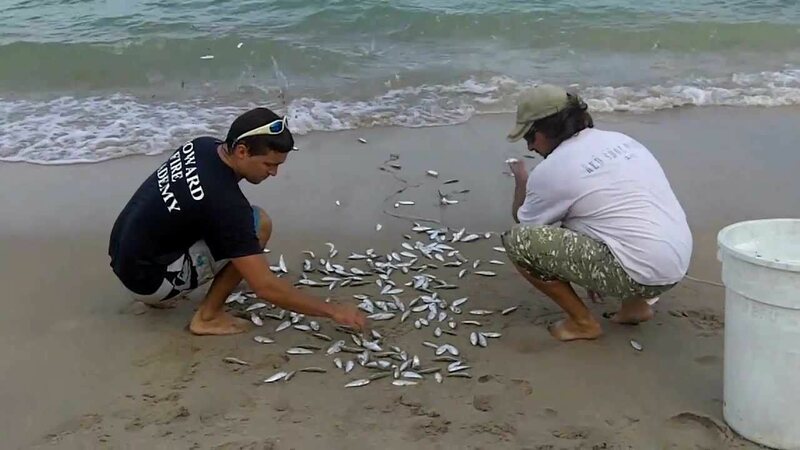 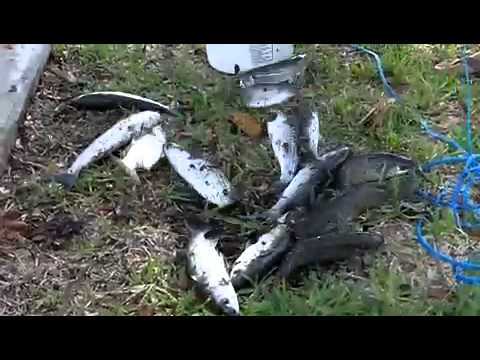 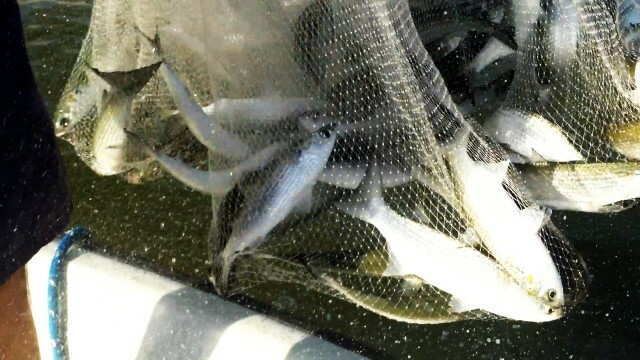 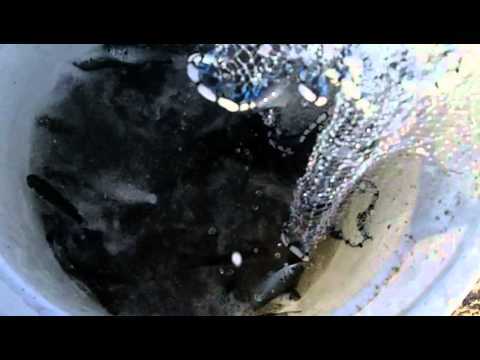 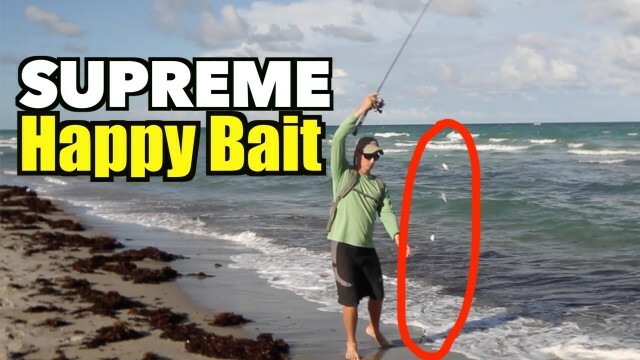 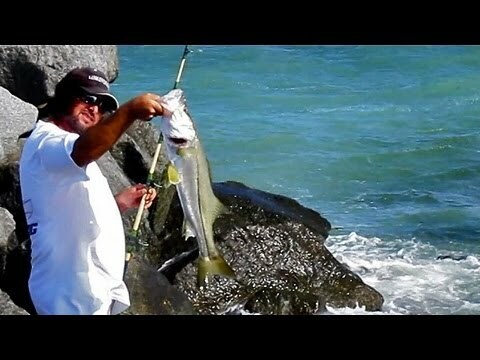 Live Bait fishing for Snook. 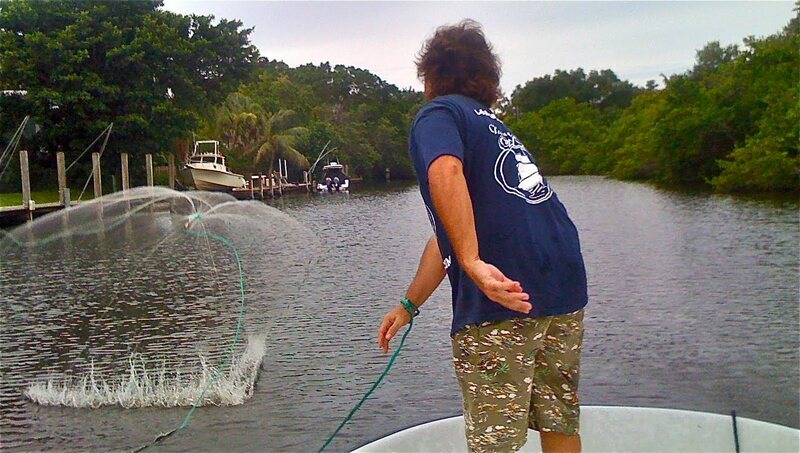 Like on Facebook http://www.facebook.com/mulletrun Follow on Twitter http://twitter.com/themulletrun Fort Lauderdale Mullet Run. 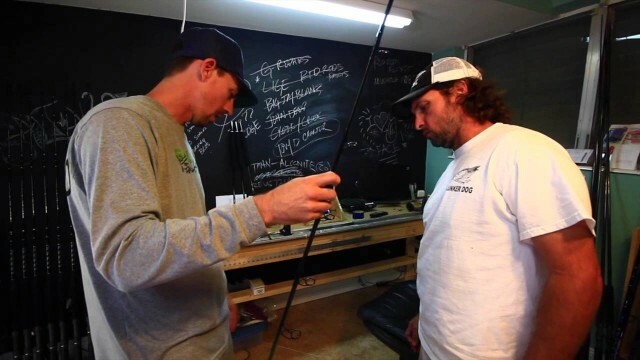 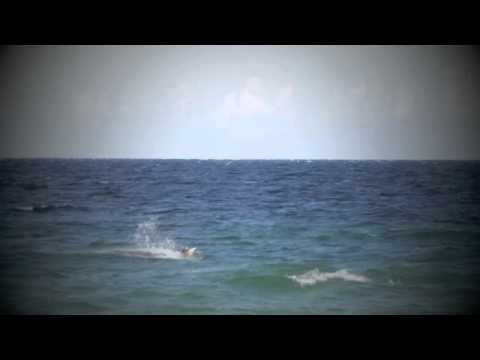 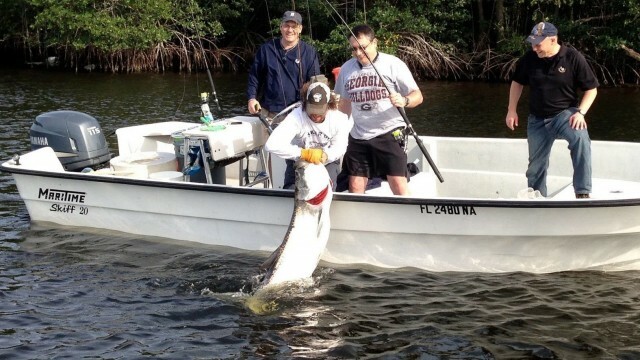 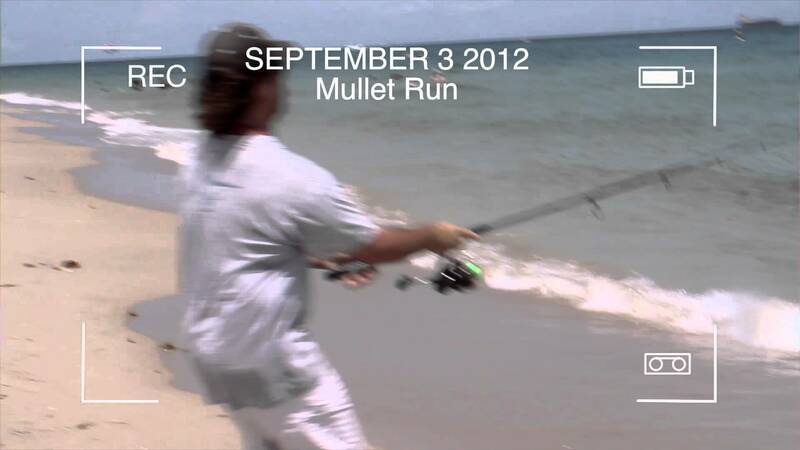 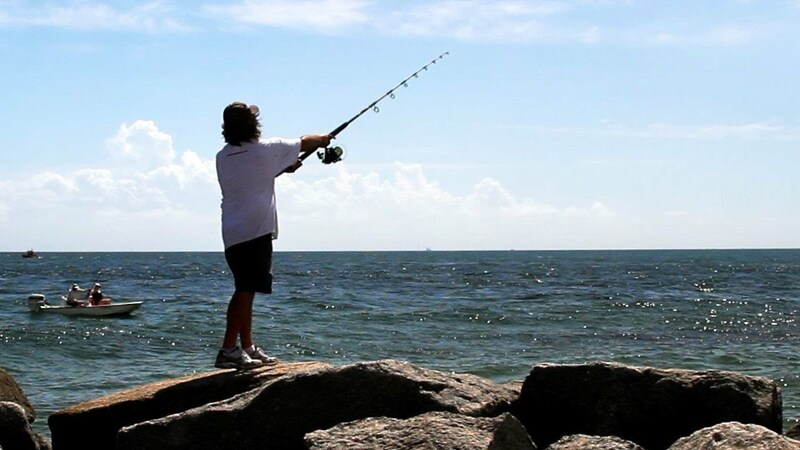 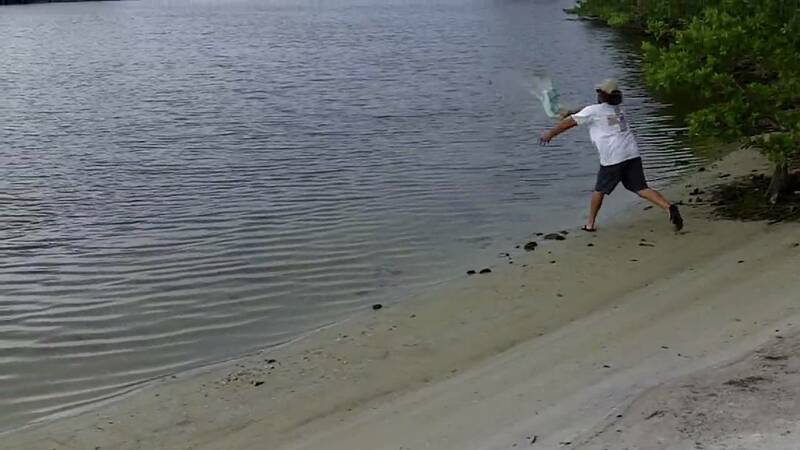 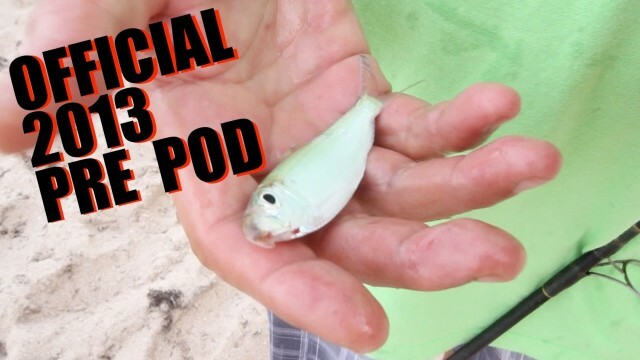 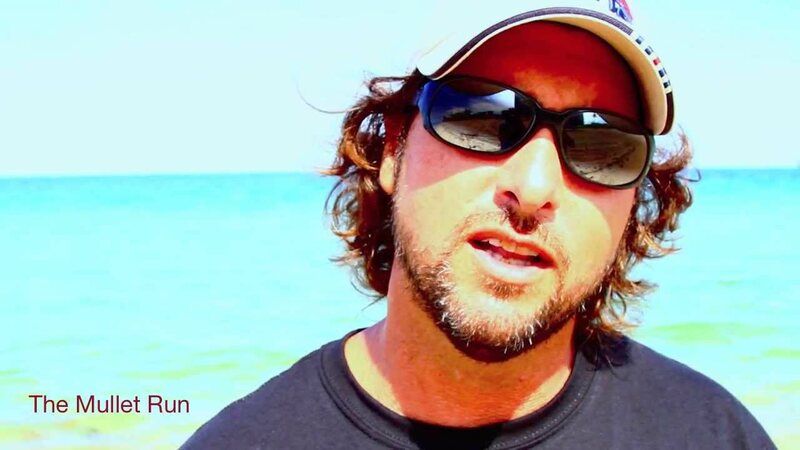 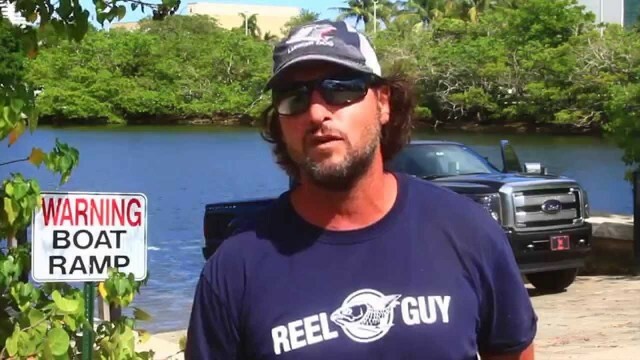 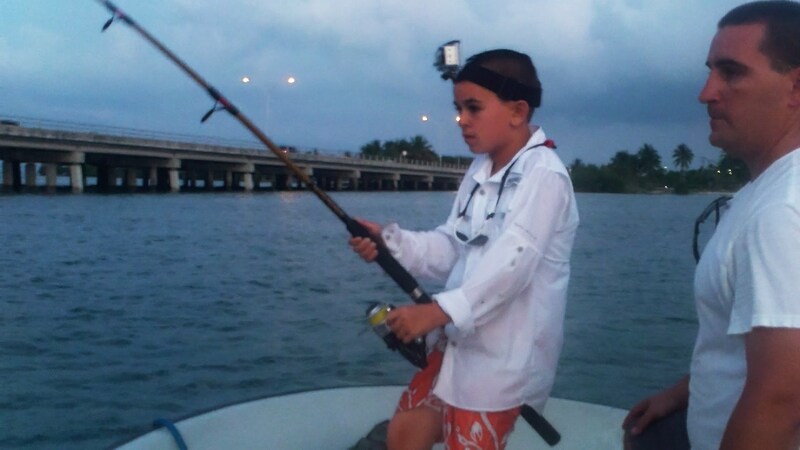 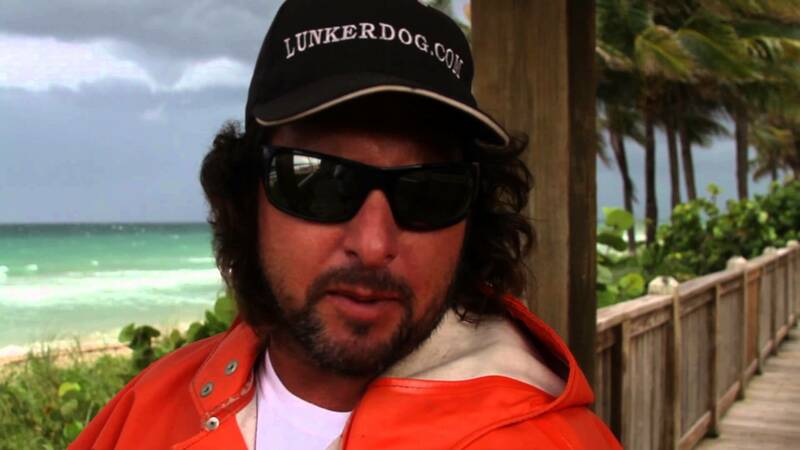 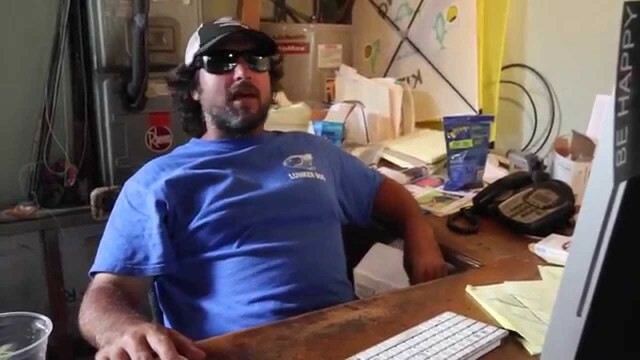 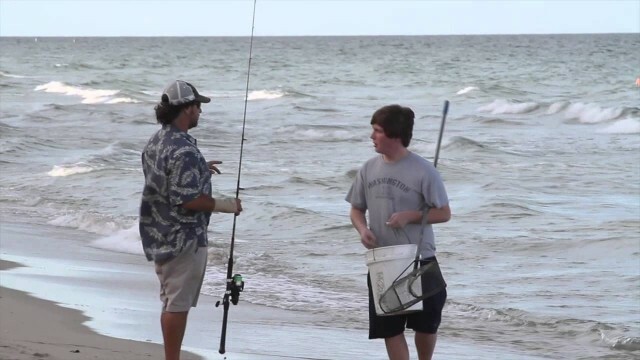 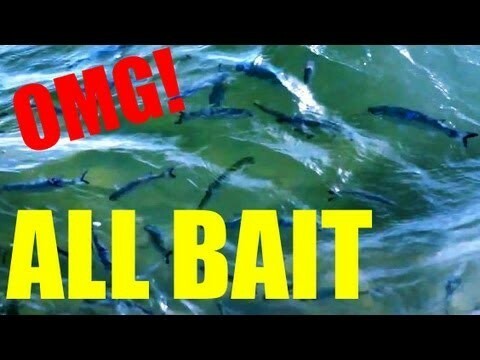 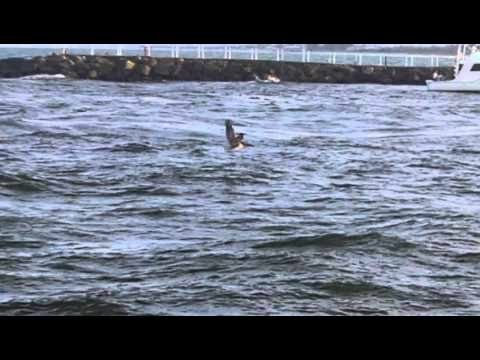 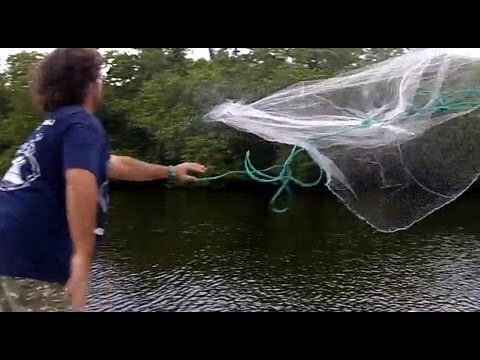 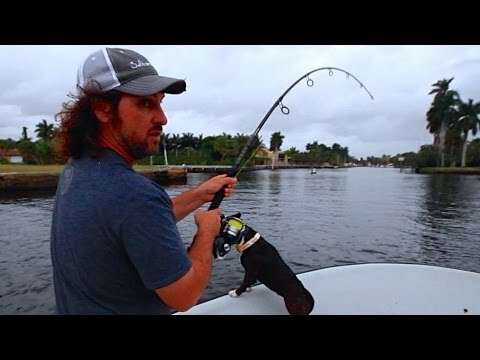 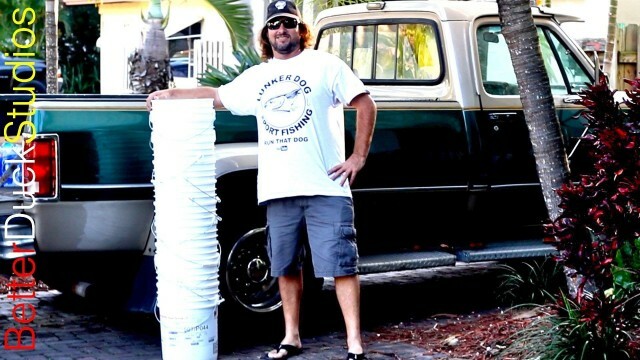 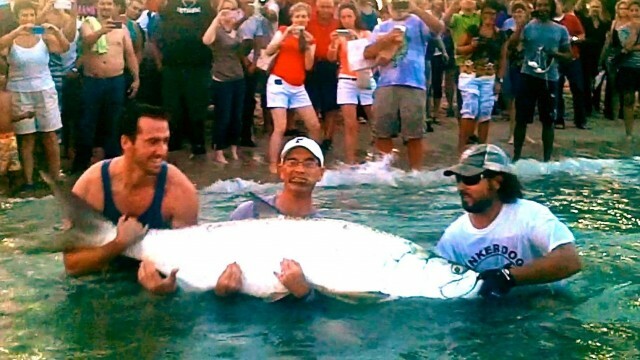 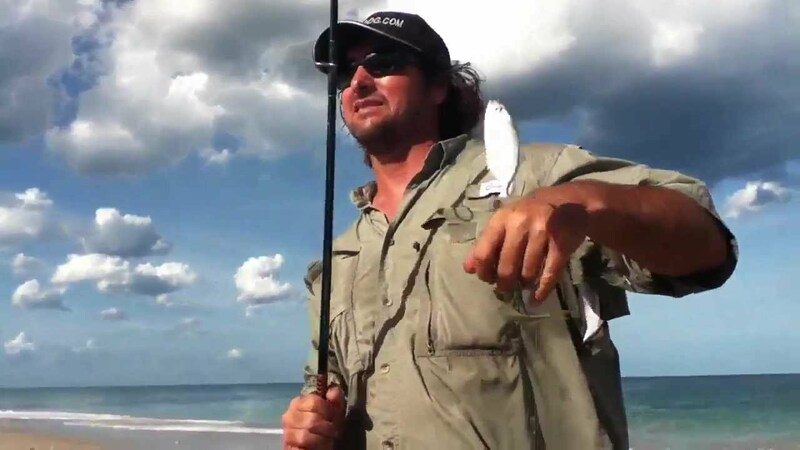 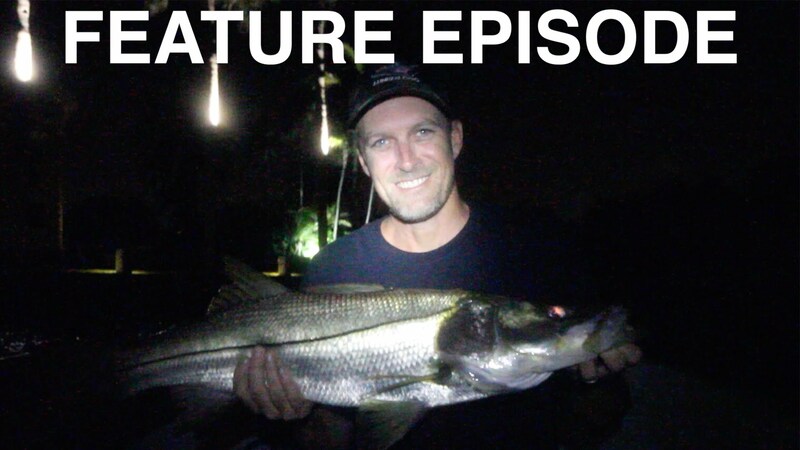 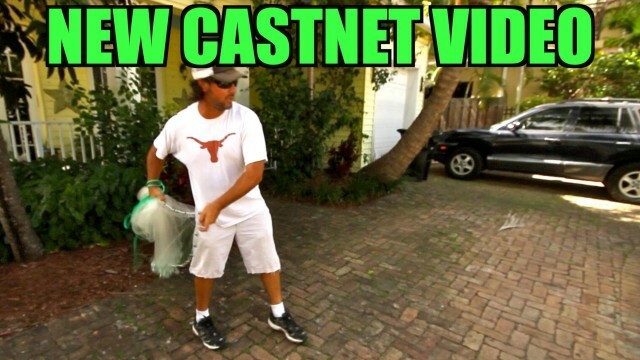 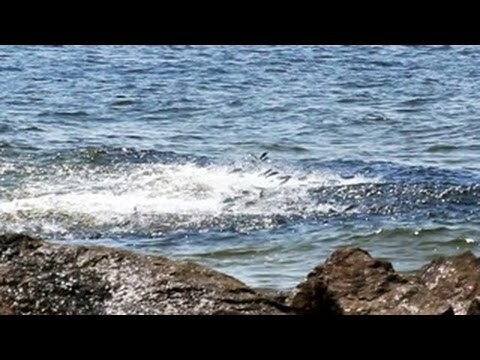 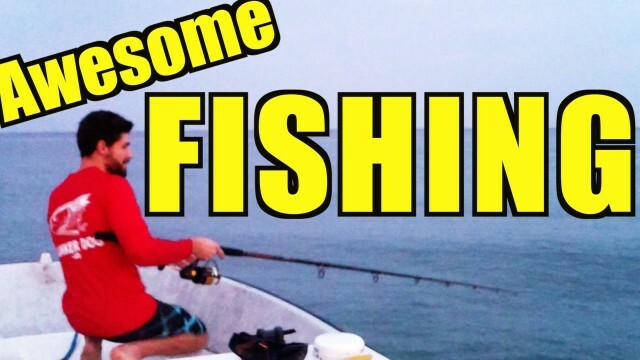 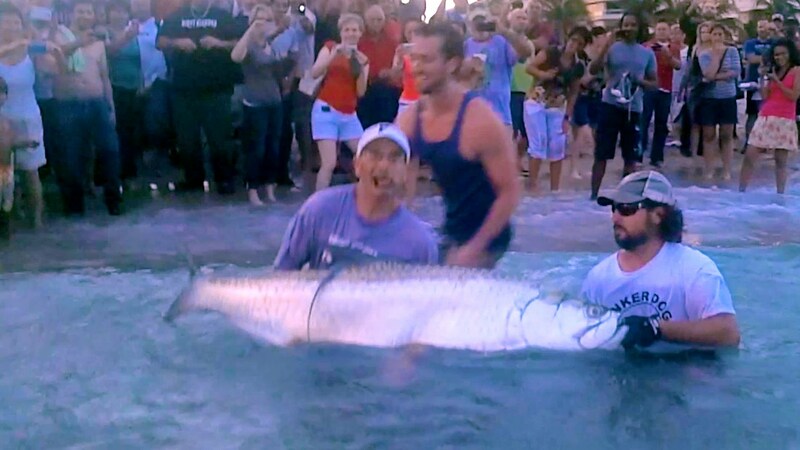 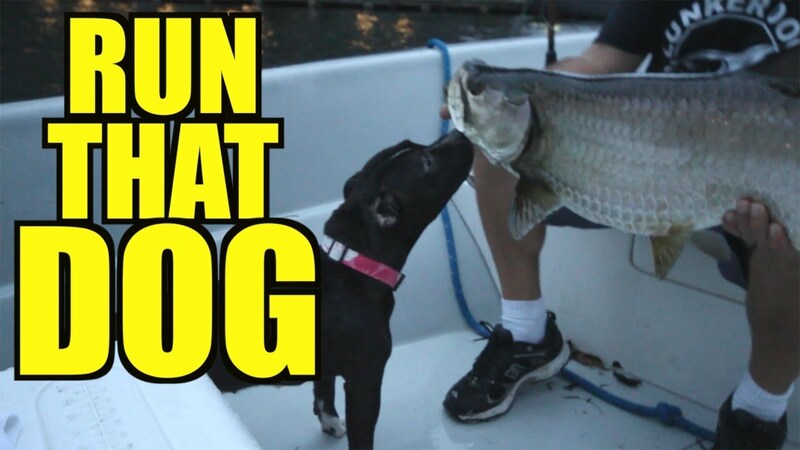 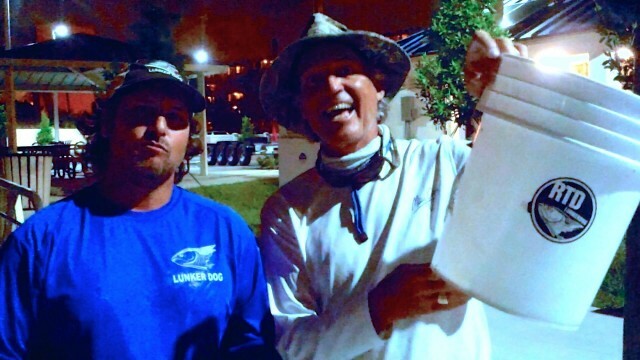 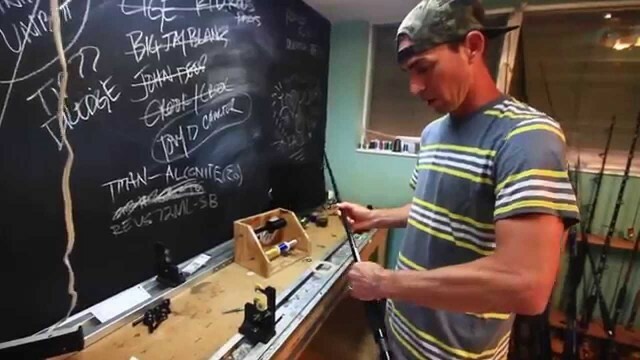 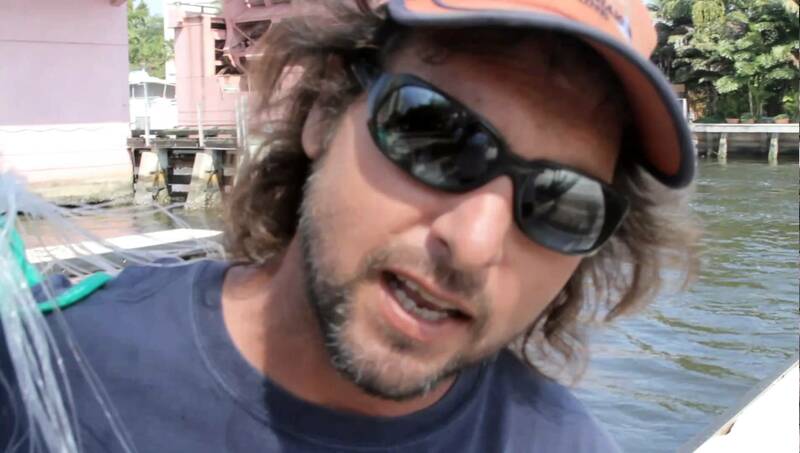 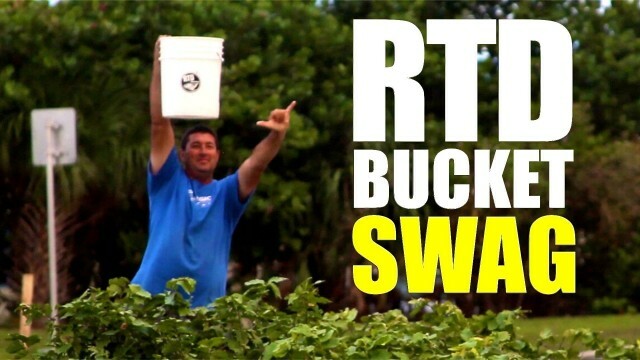 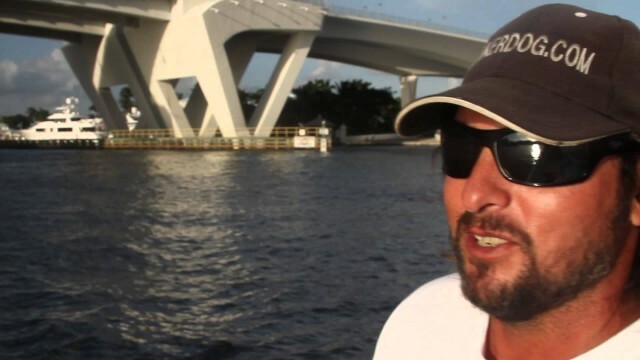 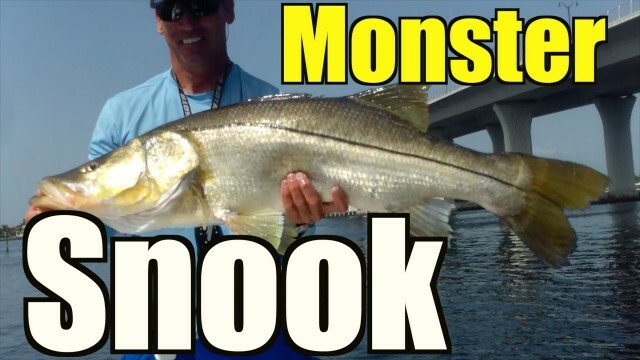 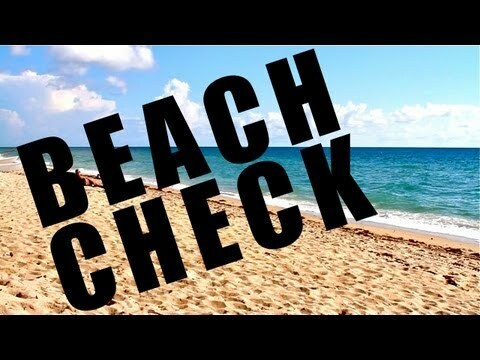 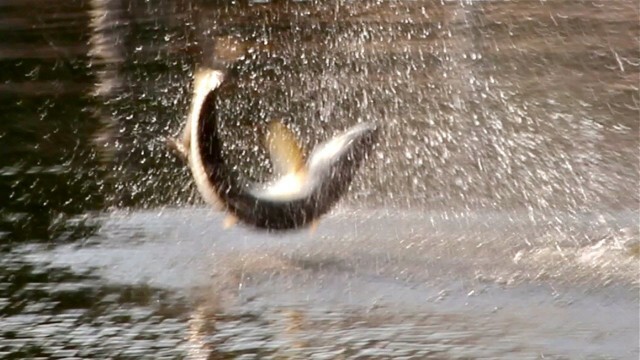 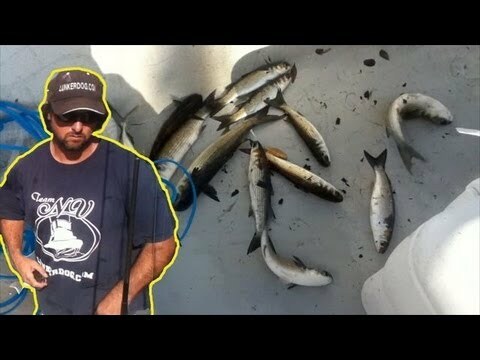 FULL EPISODE Big Snook Fishing http://youtu.be/ty1Tw2jyq0U Pre Mullet Run bait check with rare studio rehearsal recording of Lunkertard.